Arsenal Drum and Bugle Corps is a participant in the DCI SoundSport program and petitioned DCI for evaluation to tour as an Open Class corps for the 2019 season. The evaluation process for Open Class membership is rigorous and designed to ensure that the organization has sufficient financial resources, staff and volunteers, policies, and equipment to tour safely. Strict adherence to all DCI policies and procedures is also a requirement for membership consideration, and it is not uncommon for an organization to require more than one attempt to gain membership. After thorough consideration, Arsenal's Open Class evaluation was put on hold as a result of its representatives publicly disparaging other DCI organizations. The action offered Arsenal an opportunity to correct the issue, but the organization's leadership chose not to discuss options for moving forward. 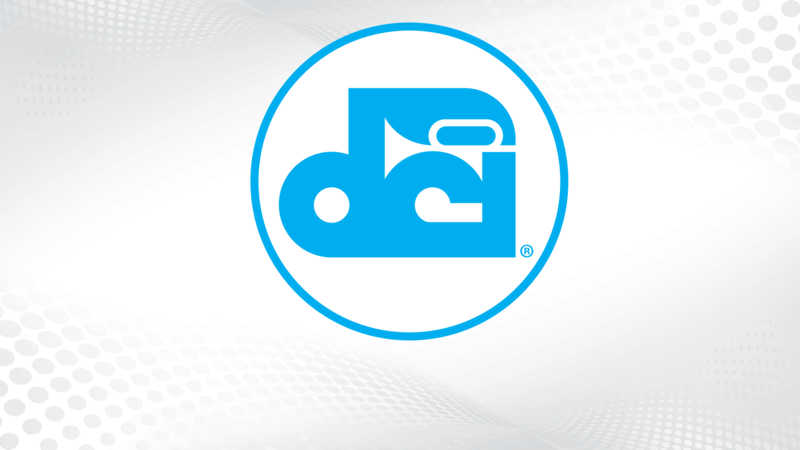 Unfortunately, this left DCI with no recourse but to suspend the corps' application for Open Class evaluation for the 2019 season. Arsenal may participate in DCI's SoundSport program in 2019 and petition again for the Open Class evaluation in 2020.